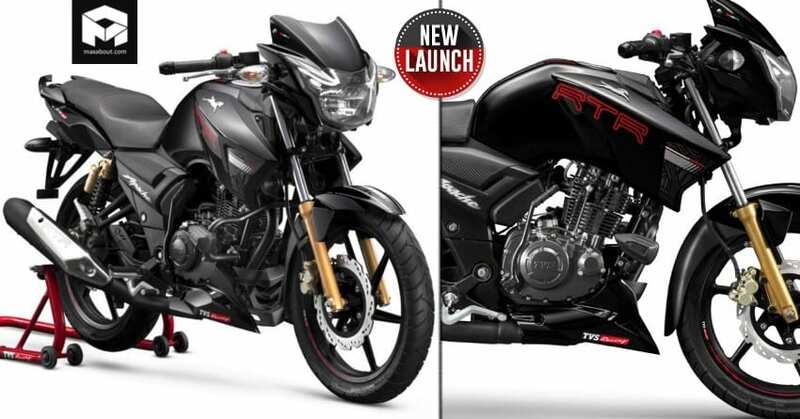 2019 TVS Apache RTR 180 was recently launched in India for INR 84,578. The model is now available in Pearl White, Gloss Black, T Grey, Matt Black and Matt Blue shade, all of them being priced at the same point. Keeping everything identical to the normal version, the motorcycle can also be had with dual channel ABS for INR 95,392. The decent price gap of INR 10,814 between both the models is in-line with the industry standards of charging INR 10,000-14,000 for the ABS unit by other manufacturers. The 2019 variant comes with few minor visual changes for raising the premium appeal. The model now features crash guard with frame sliders, leaving the tank protected at all times. Apart from that, the speedometer now comes with white back-lit and forged handlebar weights. The 177.4cc, single-cylinder engine on the motorcycle is good for 16.62 PS at 8500 rpm and 15.5 Nm at 6500 rpm. 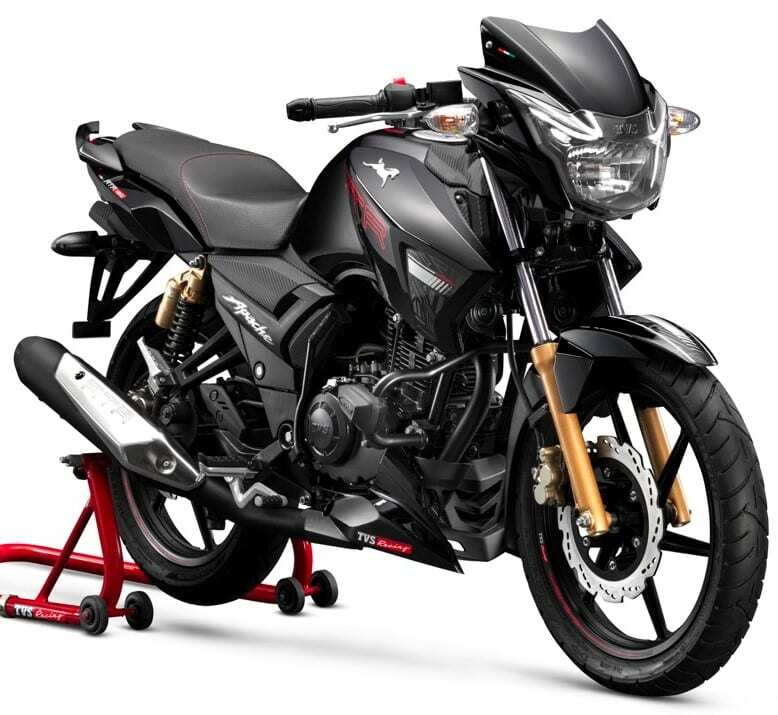 The front brake stays 270mm while rear is equipped with standard 200mm disc brake on the motorcycle. TVS has upgraded the entire series with 2019 shades and they will finish the shade selection before the end of 2018. When new ABS norm comes into action, they will need to upgrade both Apache 160 and 160 4V with ABS to continue their sales. Apart from that, both the models are available with at least one ABS variant. 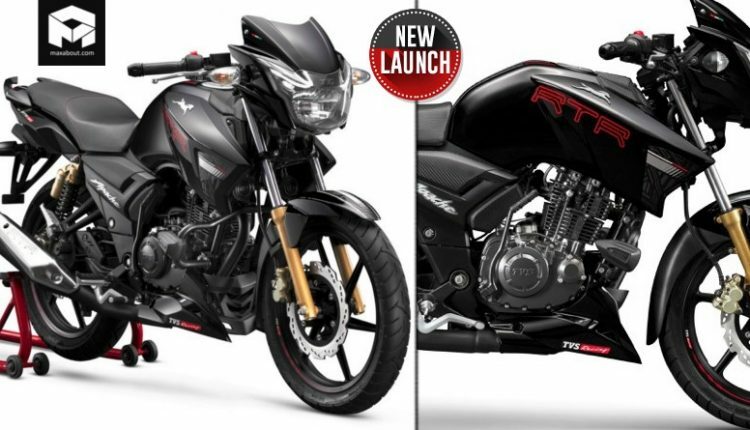 The fuel injected variant of RTR 200 will also need an ABS upgrade before April 1, 2019. 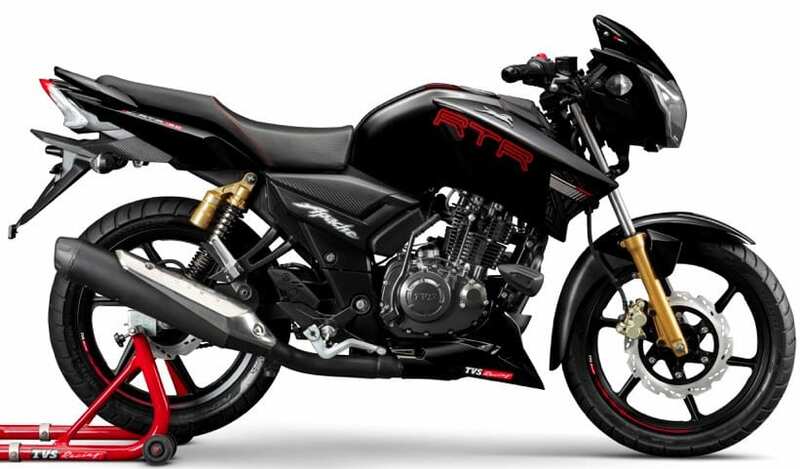 Click Here to know more about the Apache RTR 180.